The Internet has become an integral part of our lives. So much so that even a minute without the Internet makes us feel like we're back to primitive times. 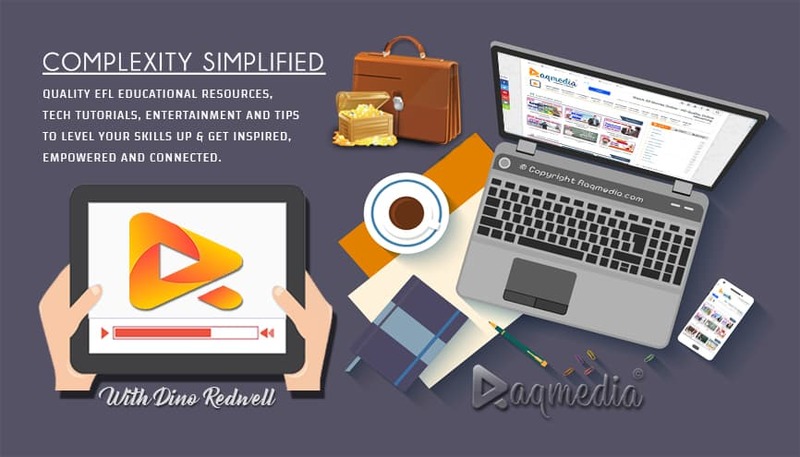 The Internet is used by millions of people daily for many different purposes such as correspondence, learning, earning money, knowing the weather, sharing news, chatting with friends, and even launching Internet breakthroughs. Therefore, it is very frustrating when you have an Internet connection working but you still can not connect, and we have previously reviewed solutions for various Internet problems by solving and fixing an unknown network problem or also known as Yellow triangle. Today, we will review or identify a solution to the problem of failure to connect to the Internet in Windows 10 in various versions, despite the availability of Internet service. The user will receive a message of the difficulty of communication or failure, whether in ordinary communication through cable or in connection through the WI-Fi facility. The issue was mainly faced by Windows 10 users when they upgraded their systems to the this new Microsoft Operating System. The machine can not connect to this network error, which means failure to connect to the Internet service as a whole. 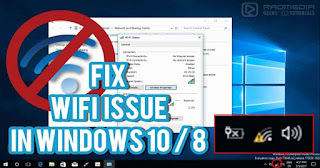 If you are one of those facing this irritating issue, then follow the steps in this guide and you will show you how to fix Windows 10 WIFI problems and get connected to your wireless service without further complications.